If you're a Butterfly (The Butterfly Project members) then you have been hearing non stop about the coming September project! It is the biggest one yet and if you don't know about this then let me tell you, it's a blogger's getaway! Wohhooo! That's right! 30 blogger's will be invited to go on a 2 Days 1 Night all expenses trip to Sunway Lost World of Tambun! The place is exciting right? I think it is perfect for a quick getaway from the city. A place for adventure and relaxation! Here are the things I am most excited about! Yea, you can tell I am a "hantu air" haha. 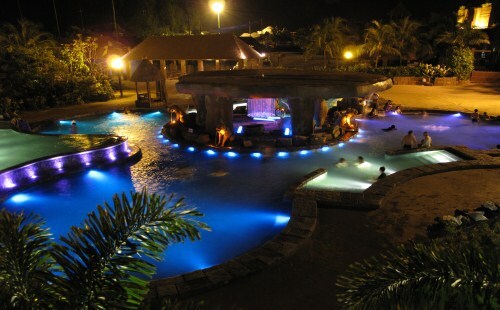 I can go crazy seeing waterfall, swimming pool, water theme park and who can say no to the hot spring and spa? 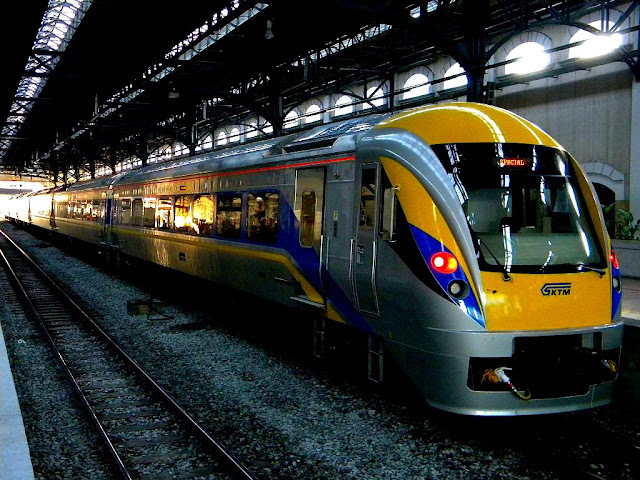 "Starting with the journey on board the ETS gold coach train ride to Ipoh from KL Sentral, 30 bloggers will be whisked off to Ipoh train station where shuttles from Lost World of Tambun will be waiting for us. Upon arrival at the entrance say hi to the big cat statues! (Are they cats?). 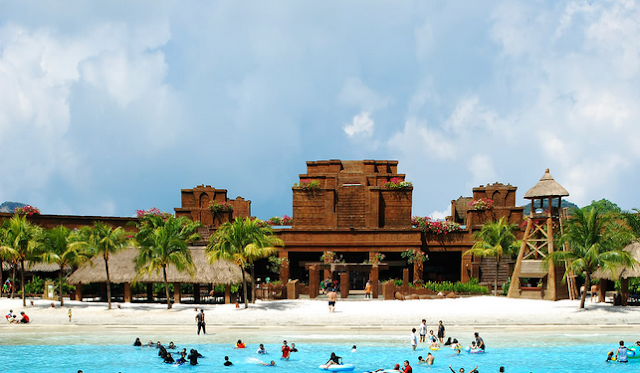 Bloggers will group up and get their "blind date" to check into the Lost World Hotel's Exotic Room with two beds. Once you have check in, leave your bags and meet us as the amazing Kepuras Cave for briefing & lunch. An interactive tour will start with a tour guide bringing us on a ride and a walk about, getting to know all 5 theme parks! Afters, You will have 2 hours free & easy time to explore each theme park and snap photos for your "Lost World Of Tambun Experience Review" in which 5 bloggers will win a 2D1N Lost World holiday package to relive the journey again! At night, we'll be having dinner at Lost World Hot Spring and enjoying the beautiful night dipping and relaxing in the hot springs. So, are you interested and excited to join?! You can! As usual it opens to all Malaysian Bloggers/Vloggers, all you have to do is blog/vlog why you what to follow this Blogger's getaway, that's it! To enter or get more information, go here :D Hurry, the contest ends on 31st August 2013! spa spa :D can't wait for that...good luck babe! hope both of us get it! 3 years ago! man.. u been studying really hard or... OR you've been waiting for this moment!!! !